Basically saved up for 3 months and researched for weeks for what i exactly wanted, i wanted not only a overkill htpc, but a overkill gaming pc. i got a 350mm riser cable and so far everything works fine. I'm having a little trouble getting to 3200mhz on the ram, but honestly not a big deal. Couldn't use Thermaltake sleeved cables because they weren't long enough. 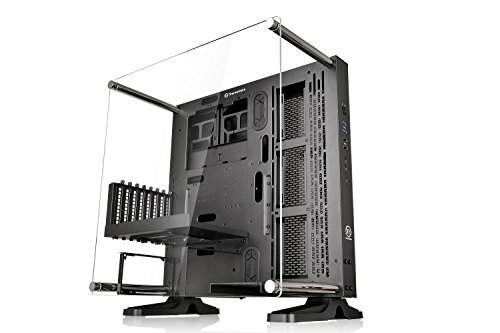 I also bought the tempered glass upgrade kit. I set all the rgbs to red but sometimes Asus aura crashes and it makes the ram and motherboard switch to default kind of annoying but i think it'll get better with updates. I still have yet to mount it to my wall. Honestly this one isn't that necessary, but honestly i needed the pc not only to look good but work great. Tell me how you guys like it, id love your guys opinion. Lovely! Its great seeing more open air builds, not many of those here. However, why the 1800x? Wouldn't a 1700 be approximately the same if you are OC'ing anyway? Anyway, very pretty and ALL THE RGB! Thanks man once i saw it i knew i had to get the case. Tbh i kind of regret buying the 1800x but honestly im going to be using this for a long time and i was thinking might as well just spend that extra change. Up to you! Honestly, kinda chump change when looking at the price tag of your build. Enjoy it man! Burn those frames, baby! Lol thanks man, finally able to play pubg. Hahaha thanks man im glad you like it! Cosmetically, that card in vertical mount is absolute fire. Well done. What do you play on this? What settings, what fps, etc.? I'm a little curious about your choice of motherboard: Why spend nearly $300 on a board and a Wi-Fi adapter when you could spend the same or a little less on a motherboard that has on-board Wi-Fi & Bluetooth? Well i was thinking about getting a board that has a wifi adapter built in, but the wifi adapter i bought should give me better wifi than on board wifi. But you are right, i could of done it much cheaper but this thing is going to on wall for the next atleast 8 years, so i thought might as well make it perfect for my tastes. Well, your tastes are the most important thing here, it is your PC after all. Now be free and destroy all the FPS meters. In the beginning i was thinking about that but then i also was thinking that the titan xp would be better slightly buts also costs 1.2k compared to the 800$ i spent. I also get the beautiful design and rgb of the aorus. I only use this for gaming and movies, so a titan would be wasted on me. Oh, that makes since! I thought you spent $1100 that is listed in your part list (sounds like you got it at a good time). I was thinking like appearances and cooling aside; if your going to spend $1100 on a 1080 ti then you might as well go for the Titan Xp. 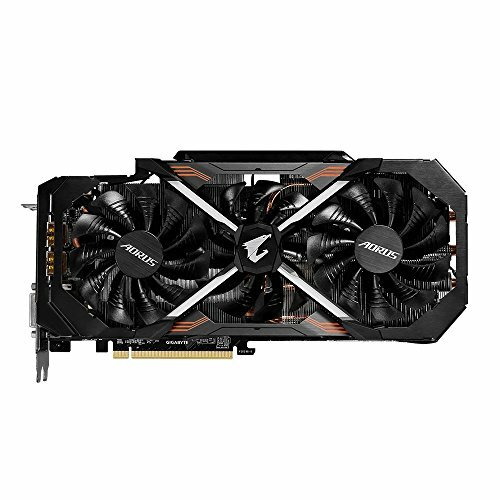 If the option was $800 for the 1080 ti or $1200 for the Titan, then I would also go for the 1080 ti, no questions asked. Great build! I think you definitely have enough horsepower here that you won't have to worry about upgrading for a long time. You're not the only one with fussy memory. I still haven't been able to get my RAM (G.Skill Ripjaws V 3200 2x8GB) to full speed, running it now @ 2933 with the MSI B350 Tomahawk board on the v1.8 BIOS and my Ryzen 1700 @ 3.8ghz. I'm sure with time it will improve, but to be honest for a brand new platform and architecture I haven't had any major headaches. For me, Ryzen has been a relatively painless transition from my old FX-8350. Thank you so much! i completely agree, it was a breeze setting this up. hopefully within this year all the updates should fix any problem anyone has. But honestly, 200mhz is only 1-2% performance increase, so im not completely worried about it. Hopfully, they fix it soon. That looks very clean, nice job! Yup, you're welcome! Love your build BTW! I hope to hop on Ryzen in a couple of months so I hope it will blow away my expectations. What are your experiences with Ryzen thus far? They are great, a few teething issues; but honestly for the money you cant buy a better cpu. Do you plan on clocking? i have the cpu running at 1.52 volts at 3850mhz. The computer can handle anything i throw at it. Since its a open air case without a fan blowing directly over the ram and pcb it can tend to get kind of hot, but nothing dangerous. I stay away from high overclocking i just dont see the need and with a 3000$ computer i dont think ill need to upgrade for a very long time so might as well take care of it and keep it running at the sweet spot. 1.52V is really NOT recommended because anything above 1.4V leads to CPU degradation. 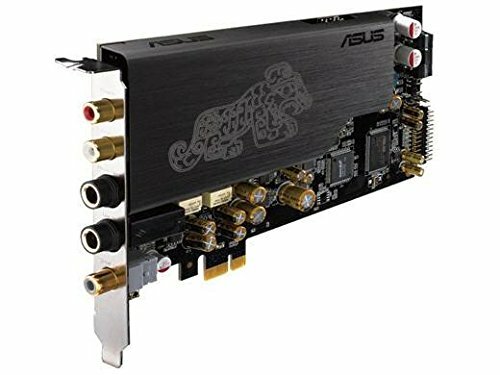 You should be able to achieve 3.9-4.0GHz at 1.325-1.35V. Just keep the temps below 70°C. Also try to update the BIOS regulary, because 1.0.0.6B gives big improvements, but Asus hasn't implemented it yet for this board. Very clean build! That graphics card looks so nice in this case.